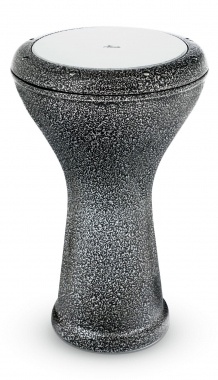 High-quality Darbuka made of aluminum with 22 cm head! 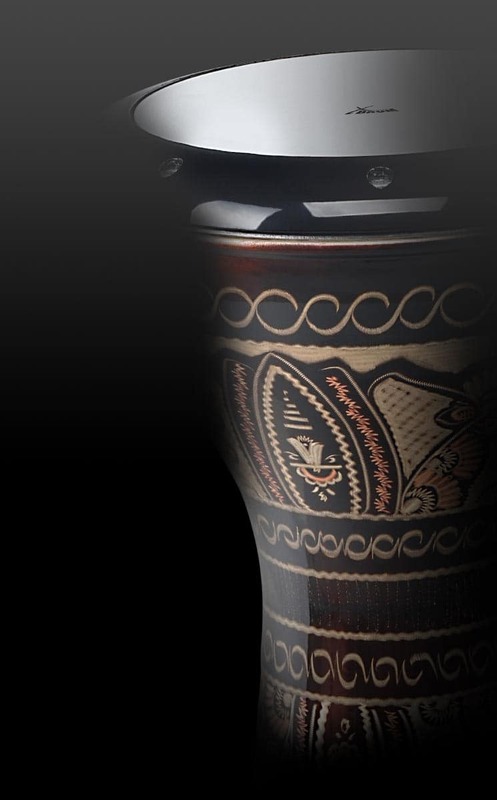 The 22DE Darbuka is ideally suited to accompany Eastern music. 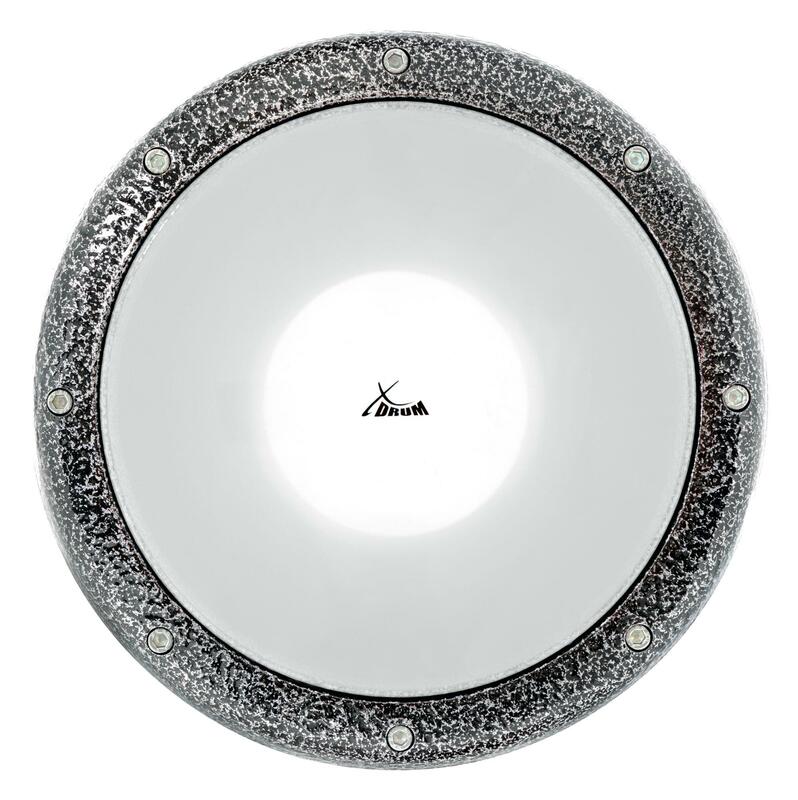 It is - like all XDrum "Oriental Series" instruments - crafted with the finest care. With its light silver/black mottled hammered surface, it is also visually appealing. The 22DE is traditionally made from aluminum. This gives it its distinctive sound. Darbukas, also called Darabukas, are played sitting with the drum on the left thigh with the sound hole facing backward. To play, all 10 fingers are used, one hand for the fundamental sounds (bass) and the other for finer, higher tones directly at the rim (tak). 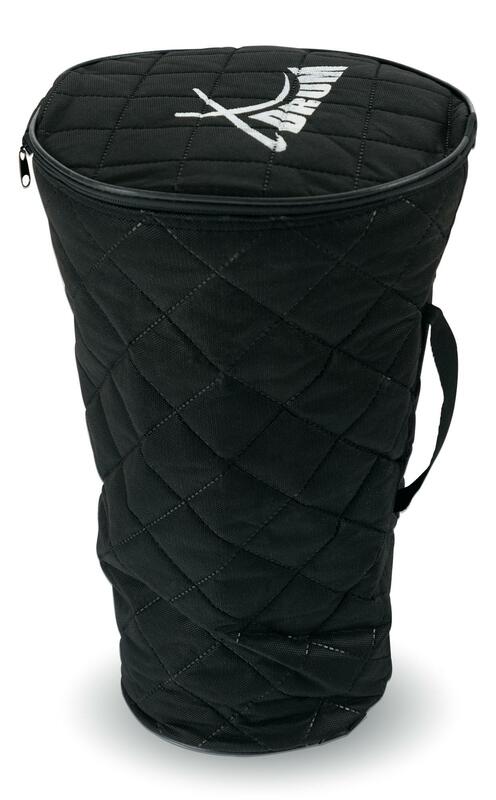 The Darbuka is equipped with a skin that has a diameter of 22 cm. It can be tuned with 8 tuning screws and can be changed if necessary. All XDrum "Oriental Series" instruments are made with loving craftsmanship with select manufacturers in Turkey, guaranteeing outstanding quality. 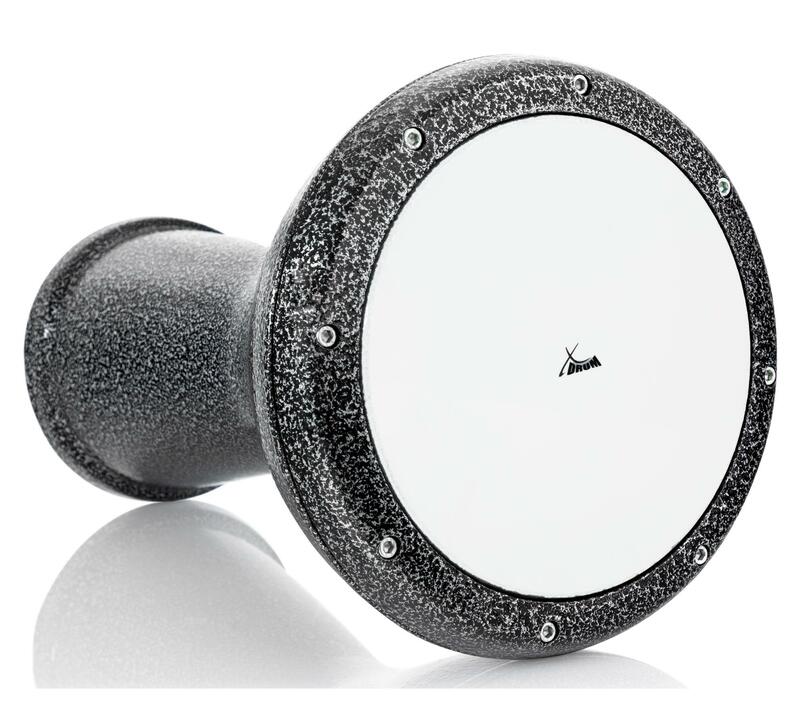 The Darbuka: an instrument that takes young and old into new percussion worlds!